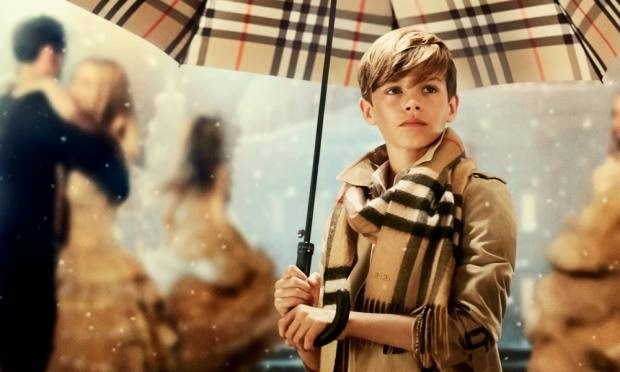 Fashion Denis: Burberry & Romeo Beckham..
Good Morning! 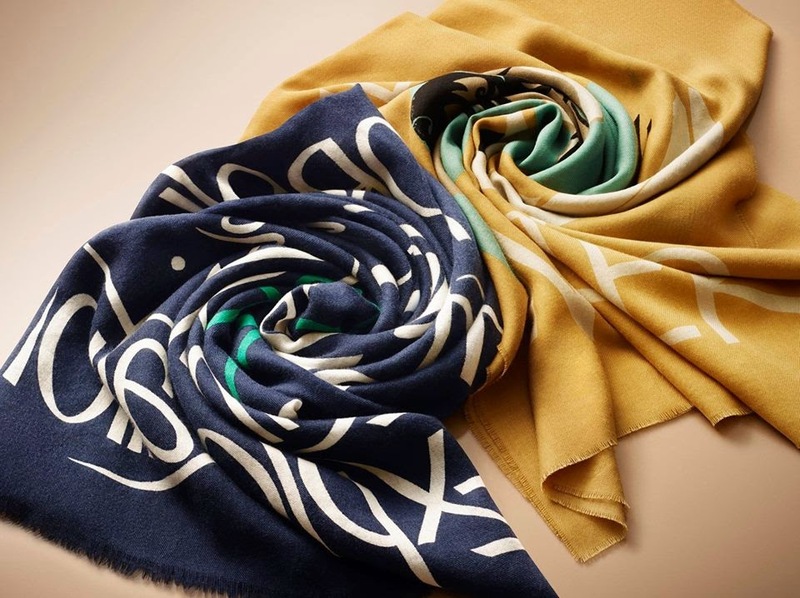 This campaign by Burberry with a name "From London with Love" is great. Like we know, the main face is a Romeo Beckham. Check the video and a small inspiration. Do you like it? Nice day! Dobré ráno! Pozrite si túto vydarenú kampaň od Burberry s názvom "Z Londýna s láskou". Ako vieme, hlavnou tvárou je Romeo Beckham, ktorého si značka naozaj dobre zvolila. Pozrite si video a malú inšpiráciu. Pači sa vám táto znaćka? Pekný deň! I love kerchief and trench coat of Burberry. I think this is no surprise! It's Beckham family! Could that kid be more cuter? I love Burberry. 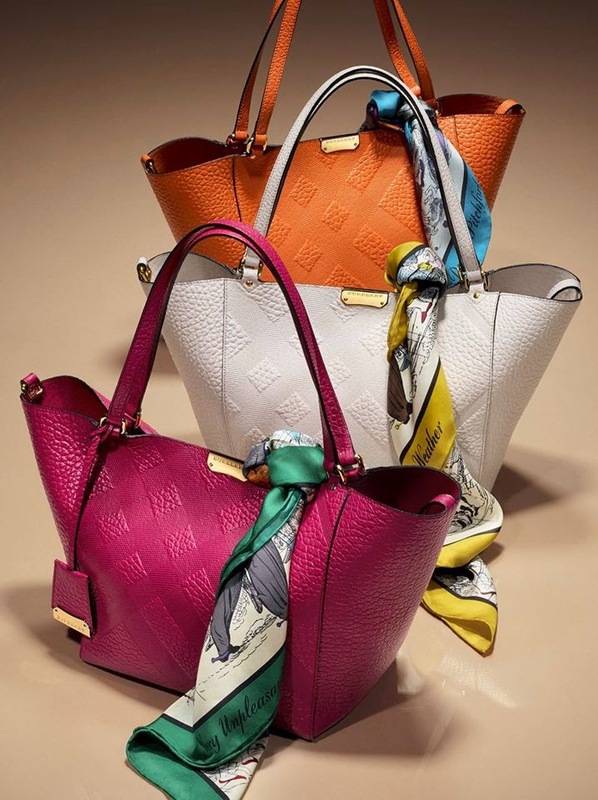 Those bags are gorgeous! Such a super cute campaign! 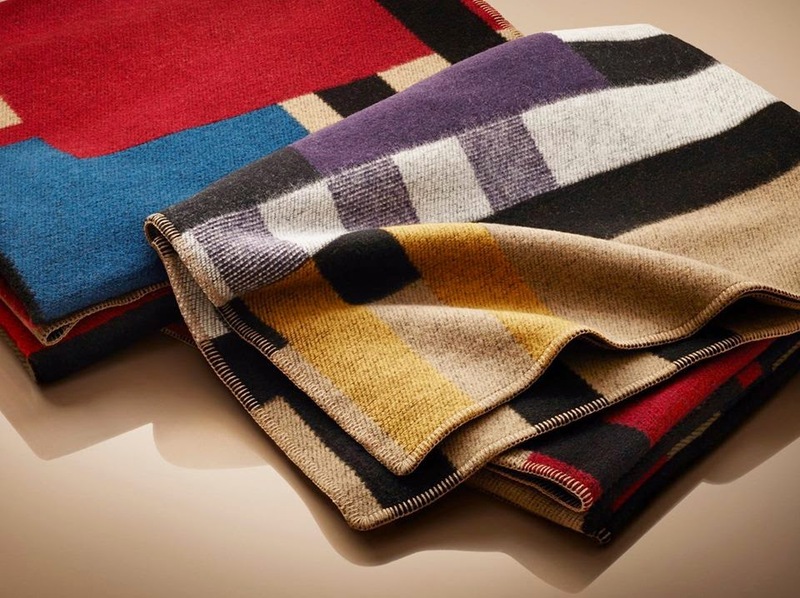 I love Burberry items, but they are out of my price range. Love that photo at the top.